At the turn of the 19th century, Vidin was the capital of a powerful separatist leader, Osman Pazvantoğlu. Pazvantoğlu established himself as a practically independent ruler from Belgrade to the Black Sea, undermining Ottoman power in vast domains of the empire. 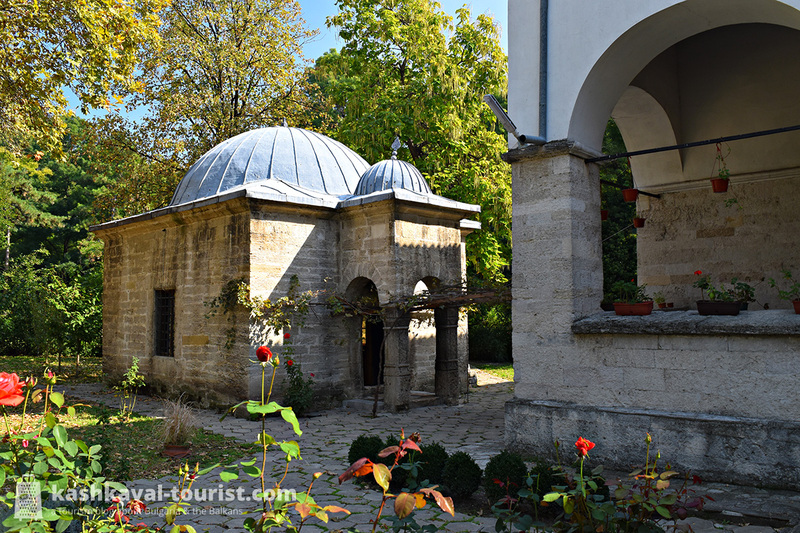 In Vidin, you can still visit the mosque and library of Osman Pazvantoğlu and imagine what it was like to live in this turbulent time. Though the town’s Muslim community is nowadays very small, the two buildings from 1802 and 1803 are meticulously maintained and open for visitors, Muslims and non-Muslims alike. In 1801, the separatist leader also built the curious Cross-shaped Barracks, a monumental white building that now hosts the local history museum. 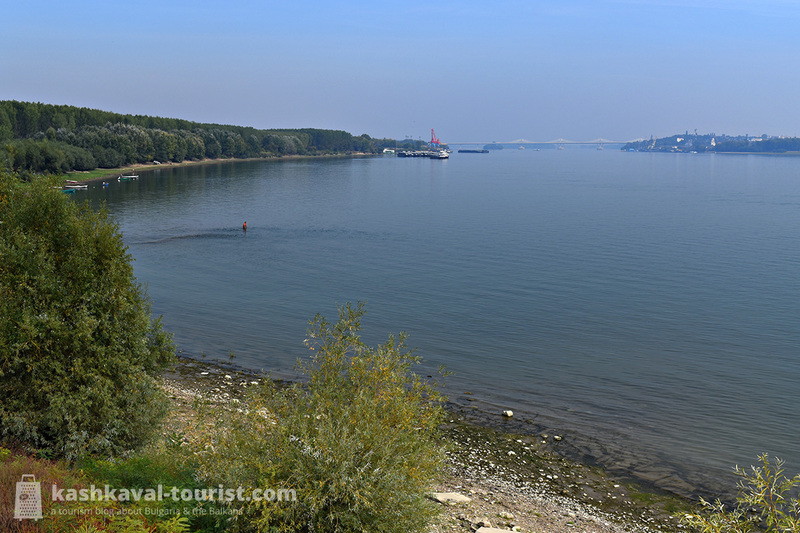 Vidin may be quite far away from the Bulgarian Black Sea’s excellent beaches, but in the warm summer evenings, the winding Danube is a great place for a leisurely walk! A shaded alley with benches and a promenade follow the river from the city centre towards the Baba Vida castle, with views of several Danube islands and the New Europe Bridge towards Romania. 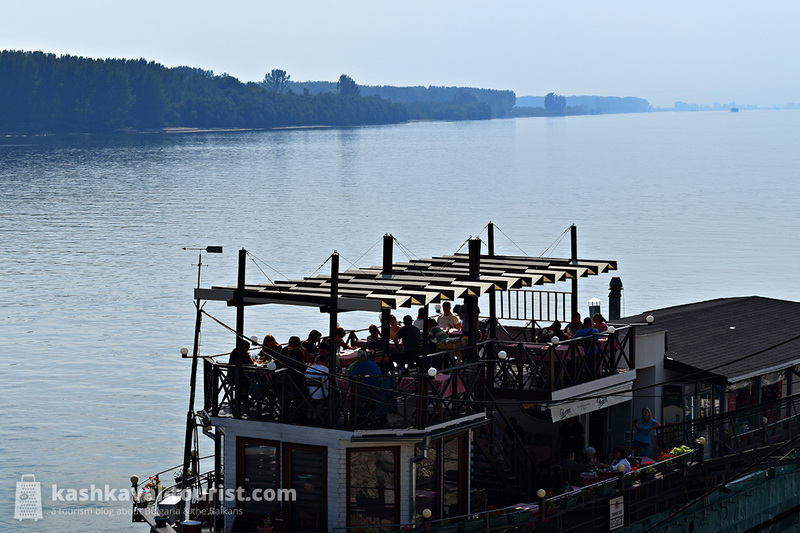 And if it’s time for lunch or dinner, several boat restaurants offer delicious Bulgarian cuisine on the river itself. Hop on board and have a hearty Balkan meal with fruity rakia or some northwestern Gamza wine! Vidin’s ancient Jewish community has left a mark on the history of Europe, with famous sons like Parisian artist Jules Pascin and founding father of Greek communism Avraam Benaroya. The town’s substantial Jewish population funded the construction of an imposing synagogue in 1894. In terms of size and aesthetics, the Vidin Synagogue was second only to the Sofia Synagogue – though in the last few decades, it has descended into ruin. As most Bulgarian Jews settled in Israel in the 1940s, Vidin’s Jewish community was deserted. 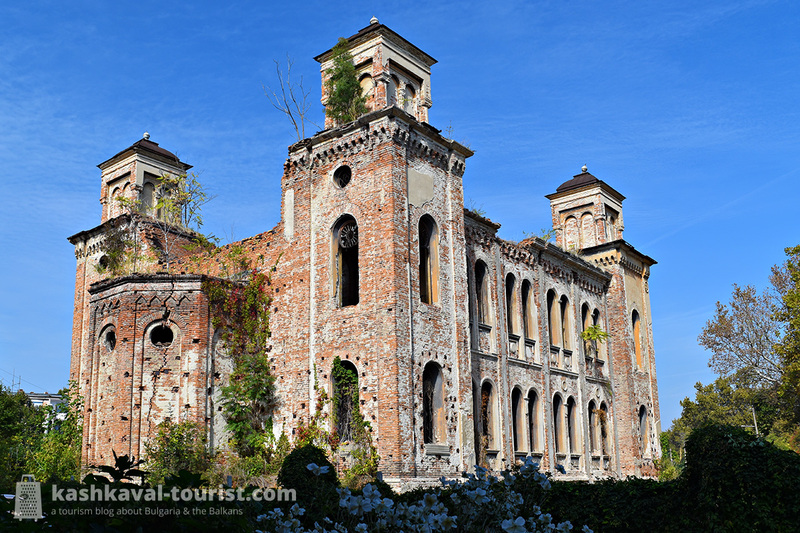 The synagogue was used as a warehouse by the communist authorities and then it was completely abandoned to the elements. Today, it sticks out like a sore thumb in the Danube Park, though one might argue it makes for an awe-inspiring urban exploration site for adrenaline-seeking travellers. As typical for mid-sized Bulgarian towns, Vidin’s central streets are an eclectic mix of fine Viennese-inspired town houses and mildly brutalist public buildings from the communist era. 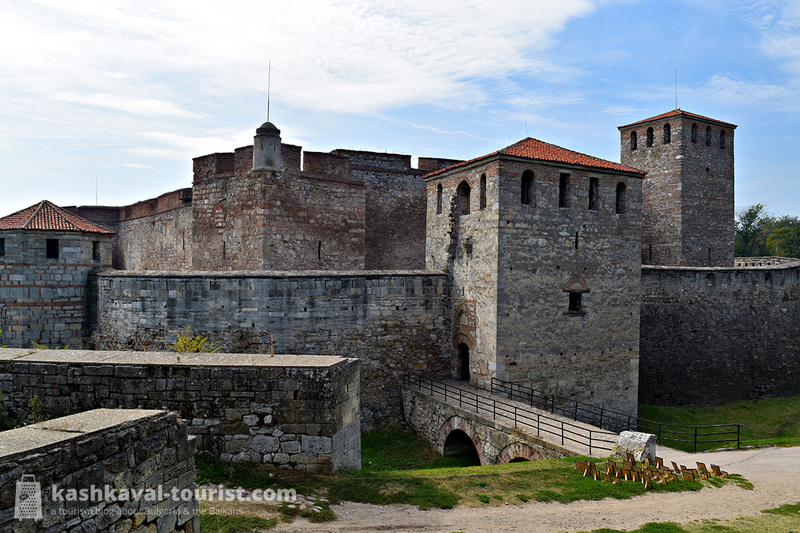 What sets Vidin apart is that it was formerly surrounded by the Ottoman fortress of Kaleto, of which many of the ornate gates have been preserved. 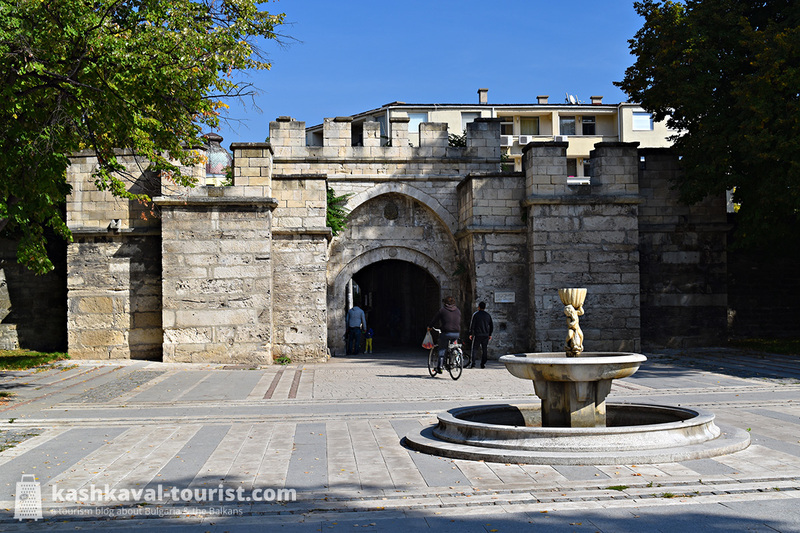 The elaborate defensive system dates to the 17th-18th century and the town gates still bear colourful names like the Market, Artillery, Janissary, Palace, Istanbul or Florentine Gate… and even the Exile or Telegraph Gate! Of all these, the Istanbul Gate (Стамбол капия, Stambol kapia) is perhaps the best-known because of its impressive architecture and the beautiful fountain in front. Conveniently, it also lies on the edge of the main town square, so you have no excuse to miss it! With its length of nearly two kilometres spanning the Lower Danube, the New Europe Bridge between Vidin and Calafat is a true engineering wonder! It was opened in 2013 to connect northwestern Bulgaria and southwestern Romania by road and rail. Thanks to this modern cable-stayed bridge, it’s significantly easier to explore Oltenia and the Iron Gates region from Bulgaria. What’s more, as of 2016 crossing the New Europe Bridge costs just 6 euro per car and it’s even free for pedestrians or cyclists (though the bridge is some way out of town, be advised). 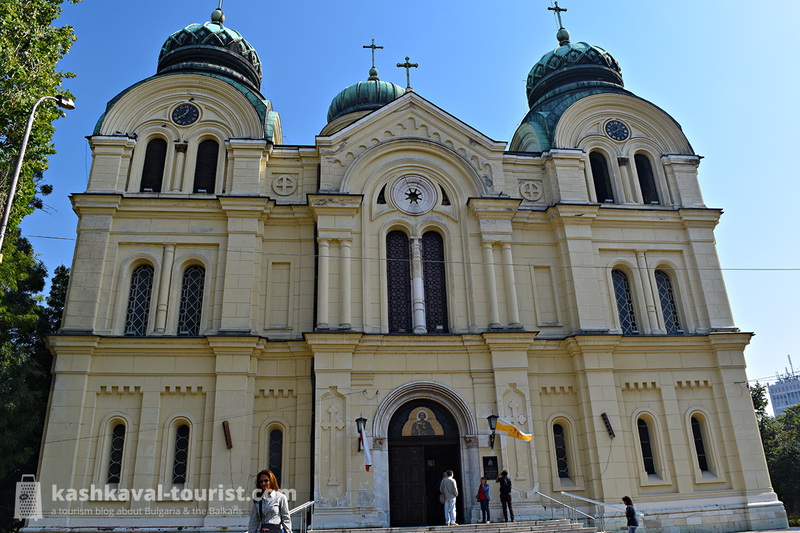 So you can easily make a quick trip to the Romanian town of Calafat on the other bank of the Danube or even visit Craiova, the capital of Oltenia, just a couple of hours away from Vidin. Thank you for a lovely guided visit to Vidin! For me it was quite a trip down memory lane – my mother’s family comes from there. You’re welcome! Vidin’s a very scenic place, I had a great time exploring it earlier this autumn. I taught English in the English school in Vidin for a year in 1981-2. It was a fascinating experience for me then as an English person. I have often wondered how things have changed and what happened to the people I knew. That’s fascinating, Paul, I don’t think there were too many native English speakers coming to Bulgaria to teach at that time! Perhaps a visit to Vidin is in order?